a must or an option? Is it gradual, temporary or permanent…? and what does it serve…? 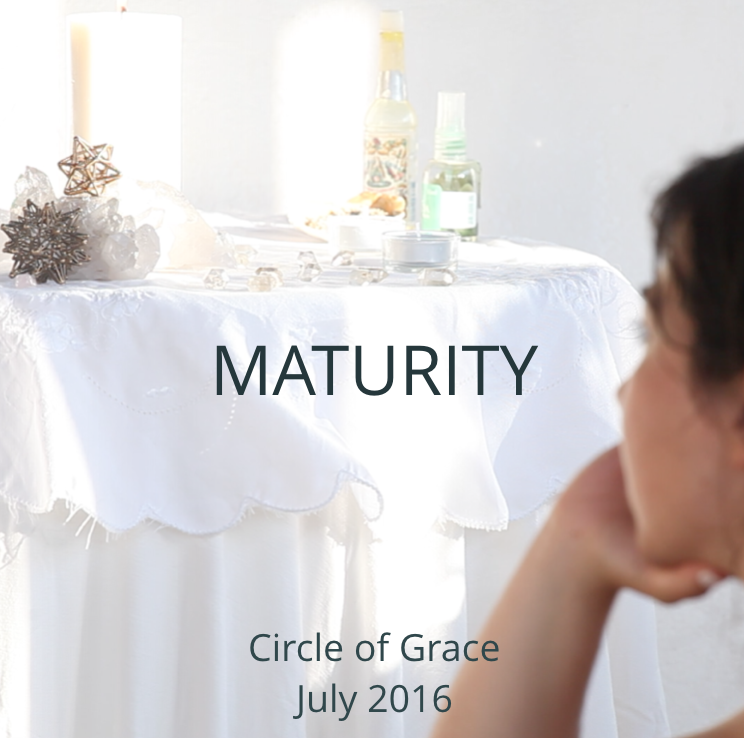 An ‘In the Circle of Grace’ recording, July 2016, Portugal.